Virginia Woolf’s life was so knitted into her fiction that the two are virtually inseparable. 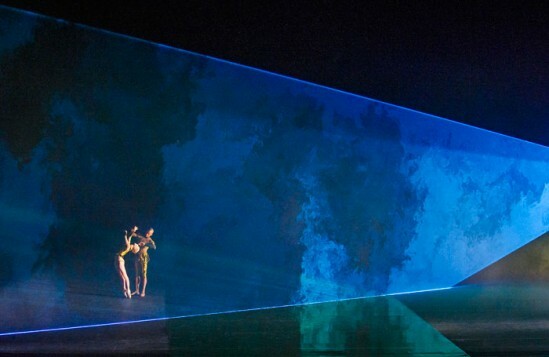 For his first full-length ballet, Wayne McGregor has drawn the threads even tighter. 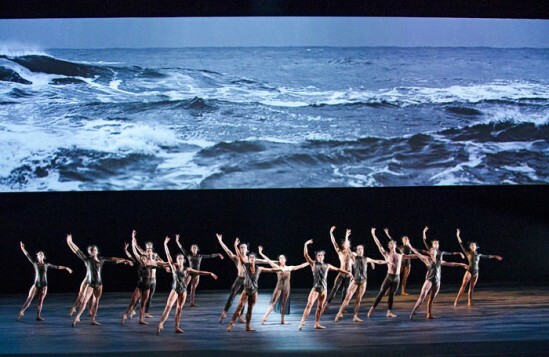 Taking her three best-known works, Mrs Dalloway, Orlando and The Waves as his cue, the Royal Ballet’s Resident Choreographer has fashioned a non-narrative, highly expressive ballet that sets a new gold standard for neo-classical dance. With an extraordinary score by composer Max Richter that ranges from surging romantic strings to Wurlitzer Bach, Woolf Works creates moods and emotions of profound melancholy, bleeding tenderness and an expressly English eroticism. In other words, it is absolutely true to its source material. 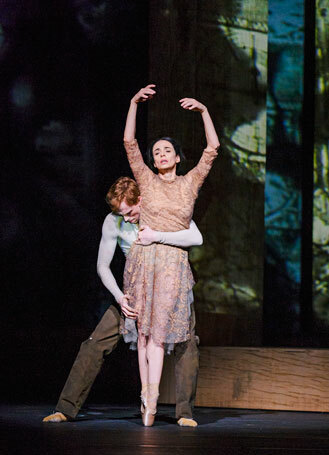 The inclusion of former Royal Ballet Principal and prima ballerina assoluta of La Scala Theatre Ballet, Alessandra Ferri, who retired in 2007 at the age of 44, is a coup that only McGregor and the Royal Ballet could have achieved. Now 52, she brings a luminous, numinous presence to the stage, haunting the work with a dark beauty and still agile elegance. It would have worked without her; but it works so much better with her. She leads a company on exquisite form. 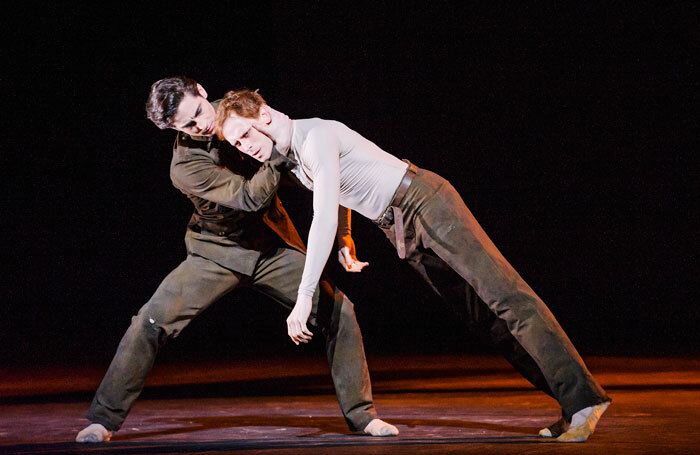 Edward Watson and Steven McRae, Federico Bonelli and Gary Avis are all superb, conveying period angst with the minimum of dressing and maximum of interpretation. 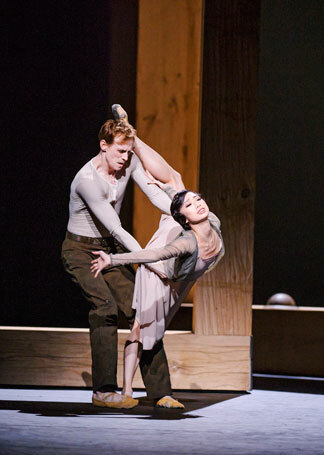 Similarly, Natalia Osipova, Francesca Hayward and Akane Takada have rarely seemed more fluidly expressive. Following the woundingly romantic first act, which expresses bohemian bisexuality in the most subtle and seductive of ways, the elaborate choreographic machinery and Elizabethan imagery of Act II’s Orlando comes as a shock – and rightly so. The concluding ensemble representing The Waves could not be more moving as the ebb and flow of childhood and memory is finally engulfed by the inevitability of death. Ferri is laid gently to the ground, arms outstretched, in her own singular crucifixion. There can’t have been a dry eye in the house. This is, without doubt, McGregor’s first masterpiece. I doubt that it will be his last.